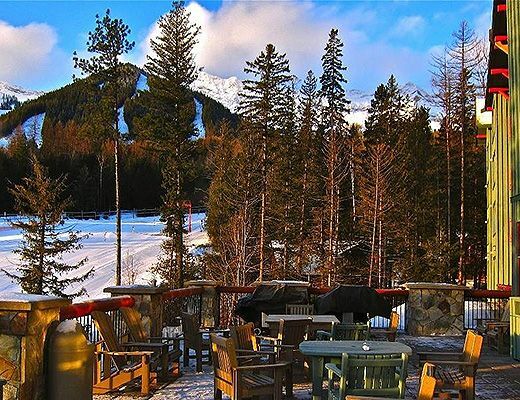 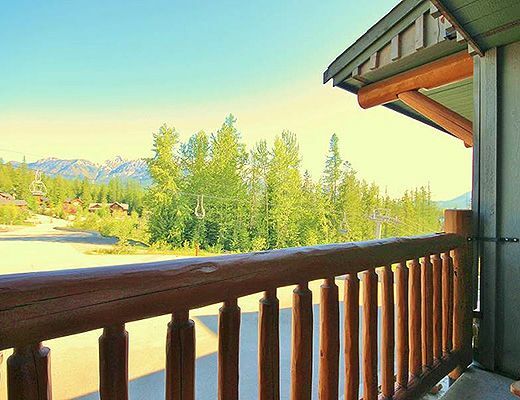 Fabulous location in sought after Snow Creek Lodge â€“ Suite 218 looks down the Elk Valley toward the town of Fernie. 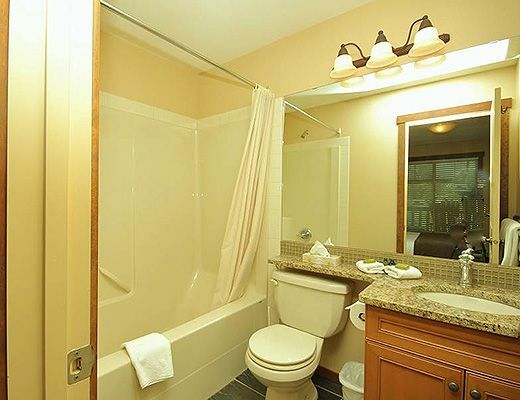 This lovely 2 bedroom, 2 bathroom self-contained condo features tasteful updates in the kitchen and bathroom. 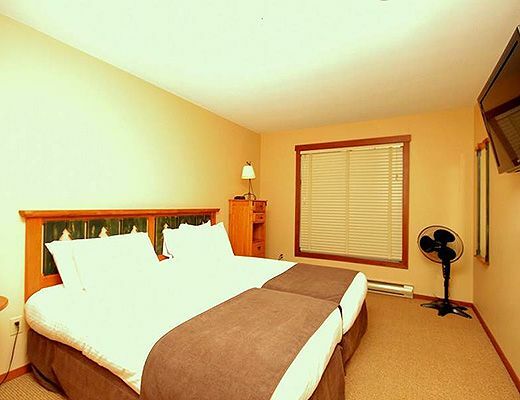 Sleeps 6 comfortably with a Queen in the Master bedroom and two twin beds in the second bedroom. 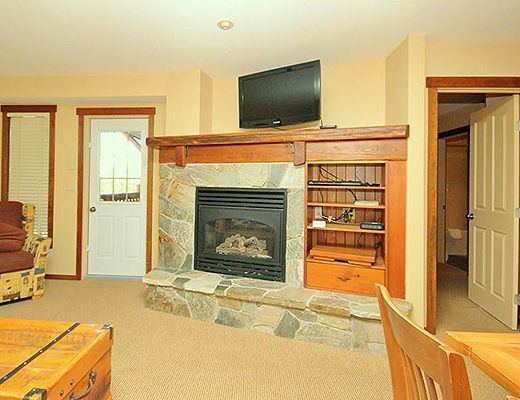 The living area holds a sofa pullout along with a flatscreen television and opens onto the small balcony. 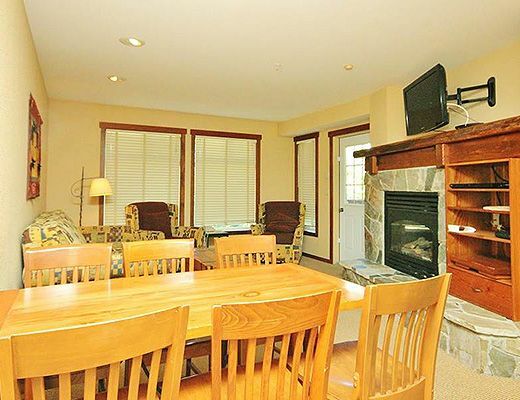 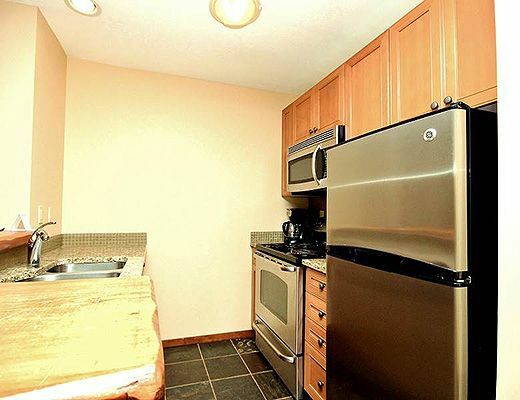 With just under 800 sq ft, this condo gets morning sun. 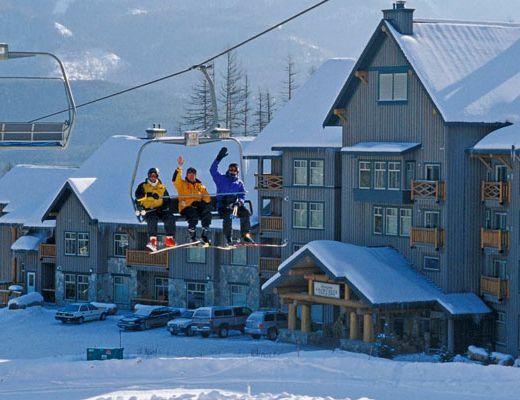 Watch the Elk Chairlift breeze past your living room window as you enjoy a ski break during the day. 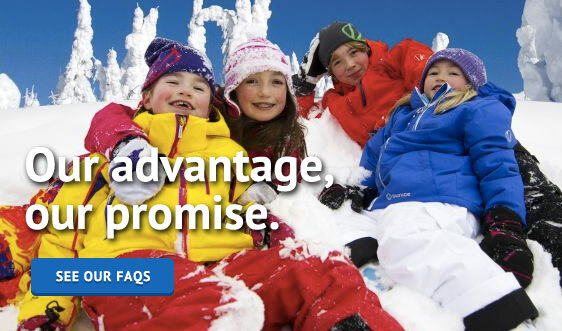 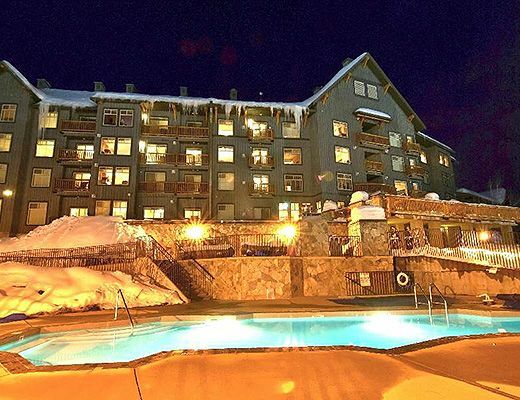 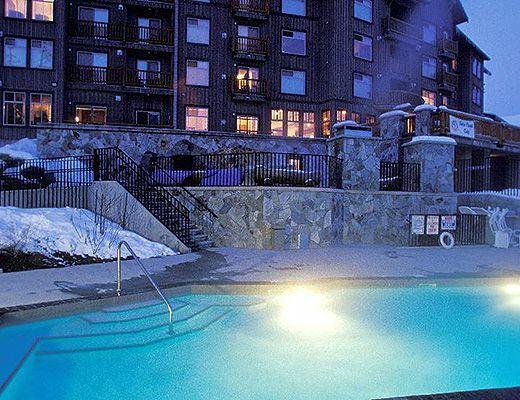 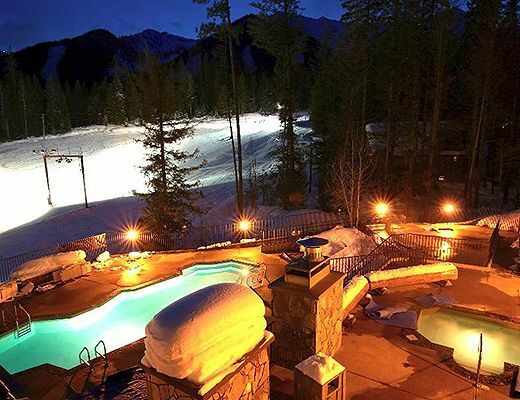 Snow Creek Lodge has all the amenities needed for your perfect ski holiday, fitness room, heated outdoor pool and hot tubs as well as secure ski storage and an on-site rental store, Quest Rentals. 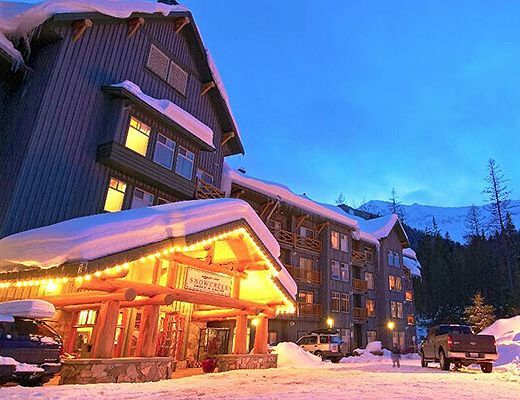 Snow Creek Lodge is a private lodge with stunning mountain architecture. 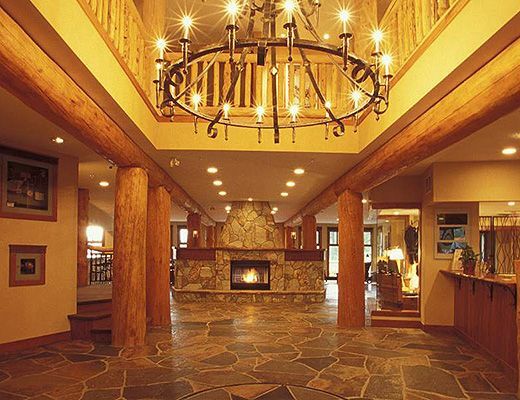 The lobby features exposed log beams and wrought iron finishings. 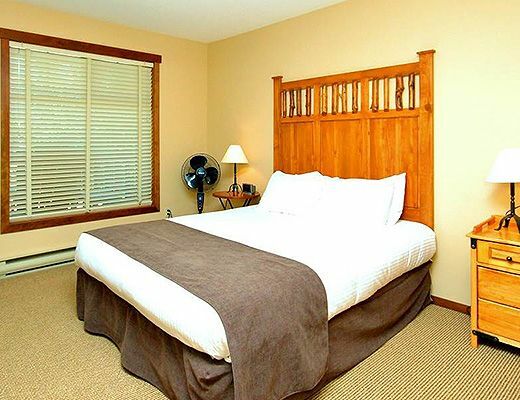 Other guest amenities include guest laundry (coin operated), BBQâ€™s and secure undercover parking. 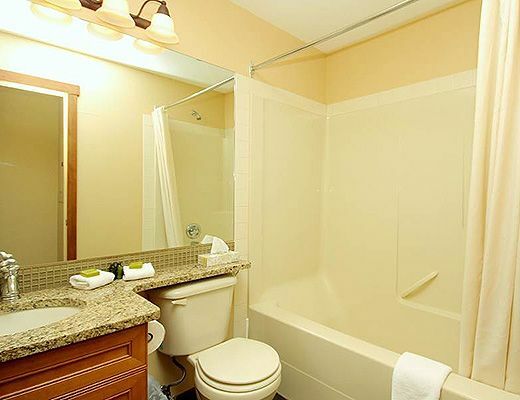 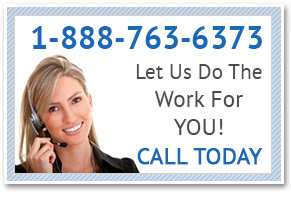 Each suite has access to complimentary WiFi and local phone calls. 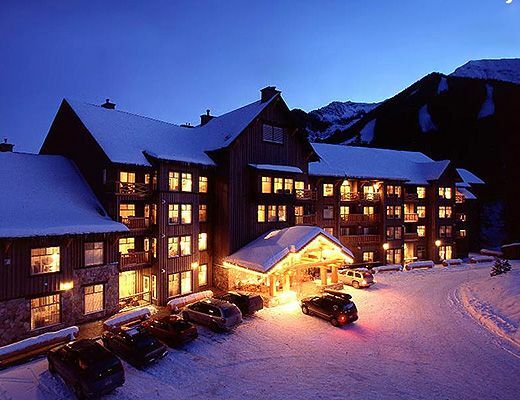 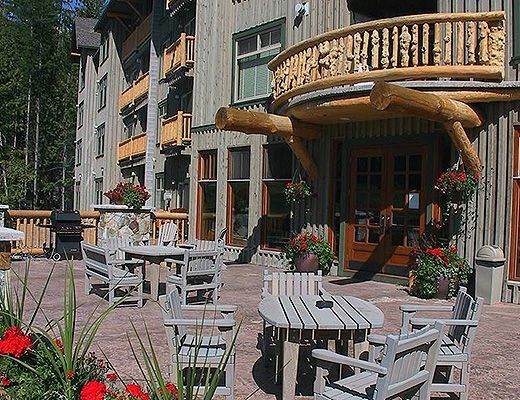 Located at Fernie Alpine Resort, Snow Creek Lodge is just a short shuttle or car ride to historic downtown Fernie to explore the many restaurants, bars, cafÃ©s and shops this wonderful mountain town has to offer.